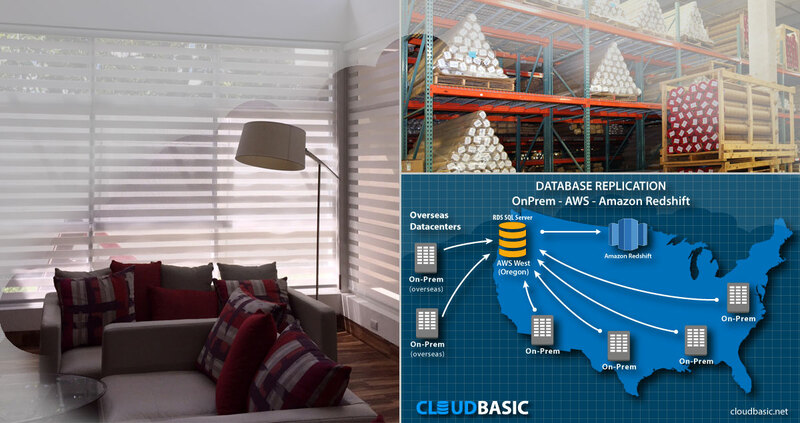 Global manufacturer aggregates ERP data from multiple on-premise locations into AWS RDS with mirroring to RedShift, for reporting and DR with CloudBasic. 17 database servers from around the world are aggregated into a single AWS RDS server. Data is mirrored into Redshift for reporting with TIBCO Spotfire. EXECUTIVE SUMMARY: Vertilux, a global manufacturer and distributor of window blinds, needed to consolidate customer information from multiple geographical regions into the cloud for the purposes of business intelligence reporting and disaster recovery. The company utilized CloudBasic’s innovative server replication technology and cloud infrastructure knowhow to aggregate 17 distinct SAGE 500 ERP databases into one AWS RDS server. It mirrored the aggregated data into Amazon’s RedShift data warehouse for reporting, and utilized TIBCO Spotfire’s analytics tools to gain advanced data insights. An additional benefit of the CloudBasic implementation was the deployment of a Disaster Recovery solution at no additional cost. Vertilux is one of the largest manufacturers of Fabrics and components for the Window Covering Industry. 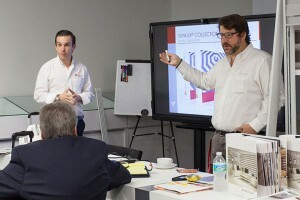 The Company started operations in 1983 in Miami, Florida; and currently has 3 locations in the USA: Miami (Headquarters) Dallas, and Los Angeles. 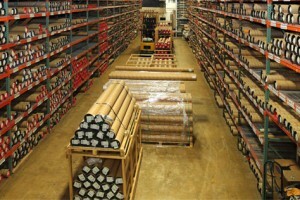 With warehouses in all 3 locations, their product line includes all the necessary items needed to manufacture Vertical Blinds, Roller Blinds, Wood Blinds, Aluminum Blinds, Roman Shades, Pleated Shades, Cellular Shades and Awnings, including motorization, and solution for the manufacturing of all of this products. Today Vertilux has network of partners and distributors in the United States, Canada, Latin America and the Caribbean as well as some selected companies in Europe and Australia. In addition to their warehouses facilities in the USA, they also have sale offices in Dallas, Los Angeles, Las Vegas, Wisconsin and New York. Furthermore, their network extends through Latin America having sales offices in El Salvador, Panama, Venezuela, Colombia and Chile. Additionally, They have exclusive distributors with warehouse facilities in México, Puerto Rico, Dominican Republic, Brazil and El Salvador. With manufacturing and distribution operations spreading around the globe, the sales network of the company was becoming more complex, and so was the structure of the associated customer information. Gradually, data started to aggregate in silos, spanning across various systems and in multiple formats. The lack of a comprehensive and consistent view of customer and operational information was leading to sprawling inefficiencies, and was precluding management from making clear strategic decisions. It wasn’t long before the company realized the need to consolidate the increasing volumes of data generated by the disparate ERP systems in each operational region. The goal was to bring together a large number of regional databases, and build a global unified data layer that would provide a 360 degree view of the global sales activities and identify new opportunities. Considering the importance of customer data, the company wanted to be sure that all data would be secure, and a reliable disaster recovery solution would be in place. Utilizing its signature replication tool, RDS AlwaysOn/Geo-Replicate for SQL Server, CloudBasic converged data from 17 regional ERPs, which were used by various company subsidiaries worldwide, into 1 RDS/SQL Server on AWS. 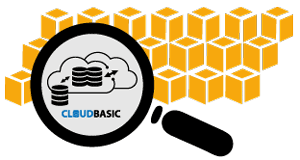 After a thorough Business Continuity and Disaster Recovery assessment, and leveraging the core features of its Active Geo-Replication technology, CloudBasic designed and implemented an Active-passive architecture with coupled fail-over disaster recovery solution. While AWS RDS is perfectly capable to consolidate data, an intense analytics application would be better accommodated by a more robust data warehousing solution. In this case the team selected Amazon RedShift for its scalability, ease of use, and technological advantages. Some of Redshift’s innovative features make it particularly well suited for reporting applications. These include Sharding, which is the spreading the database across multiple distributed servers to improve performance, and its Column-Oriented structure, an efficient DB management system for ad hoc inquiry systems, such as ERPs. The implementation team had a number of options when building a reporting system to facilitate Management’s tactical and strategic decisions. In this case the preferred solution was TIBCO Spotfire, a global leader in infrastructure and business intelligence software. A number of factors contributed to this choice, particularly the need for a uniform, scalable, and automated solution, which would have enough flexibility, be easy to use, and offer substantial insights from the multiple data sources of the client. CloudBasic technology was a perfect fit for TIBCO Spotfire’s reporting technology, ensuring a seamless integration. A smooth transition to the cloud with advanced analytics and disaster recovery! Hurricane Irma was about to hit Vertilux’s data center in Miami... Yet, with forward thinking and a CloudBasic fail-over setup on AWS, critical data from 45 regional SQL Server databases is safely mirrored in the cloud. Disruption avoided.